A week filled with firsts: Noa’s debut in Konzerthaus Berlin with the Konzerthausorchester Berlin, under the baton of Michael Sanderling. On the programme is Mozart’s Violin Concerto No. 5, with three concerts on 10 and 11 December. 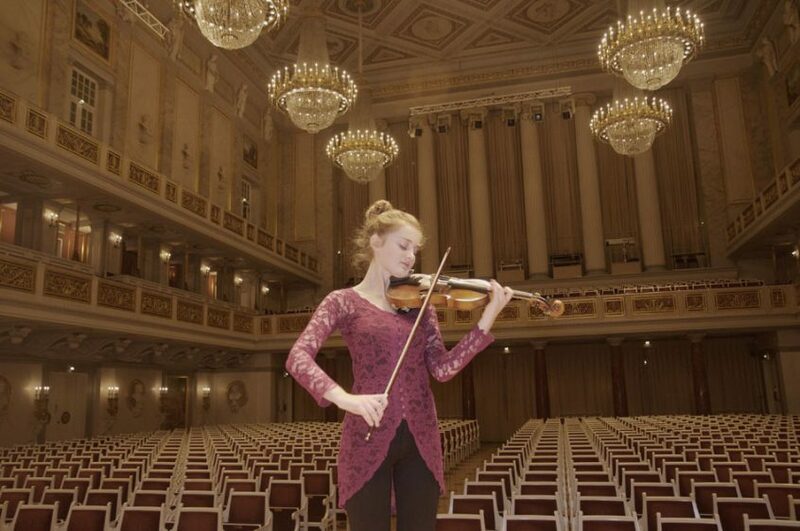 Noa appeared in Germany’s “Stars von morgen”, a television programme that showcases outstanding young musical talent. 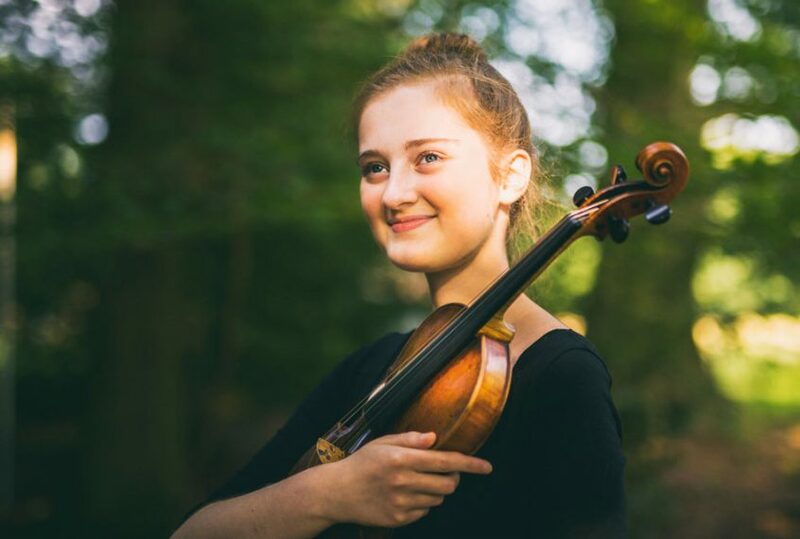 Just a week after announcing her exclusive signing to Warner Classics, Dutch violinist Noa Wildschut has joined HarrisonParrott’s roster of artists for worldwide general management. 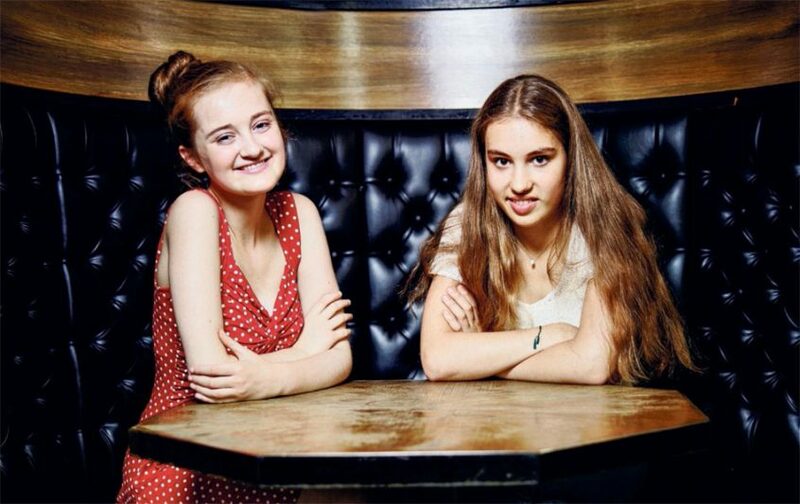 A feature article in Dutch newspaper NRC Handelsblad with Noa and recorder player Lucie Horsch. Noa Wildschut has joined the Warner Classics roster on an exclusive contract. Her first release will be an all-Mozart album, to be recorded this November and released in 2017. 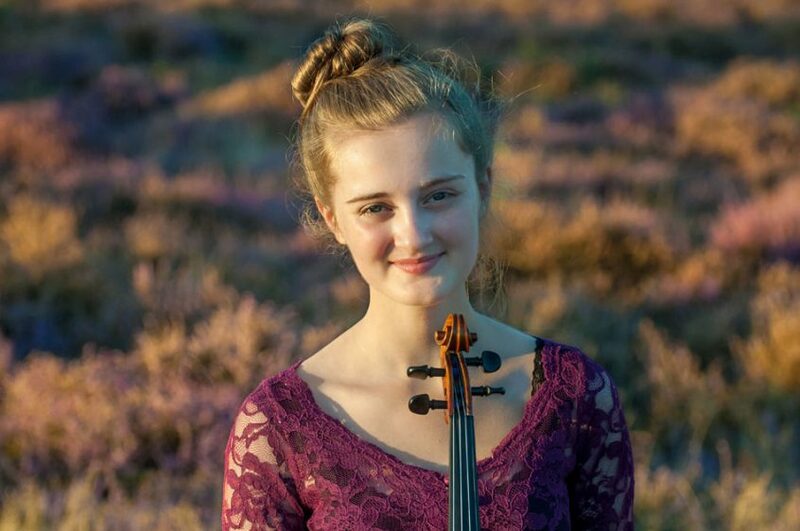 Ahead of her performances of Mozart’s Violin Concerto No 5 with the Noord Nederlands Orkest, an interview with Noa Wildschut in the NNO Magazine. “Bringing happiness through music, and emphasizing the need for music education” is the very ideal for which she stands with her whole heart and soul. 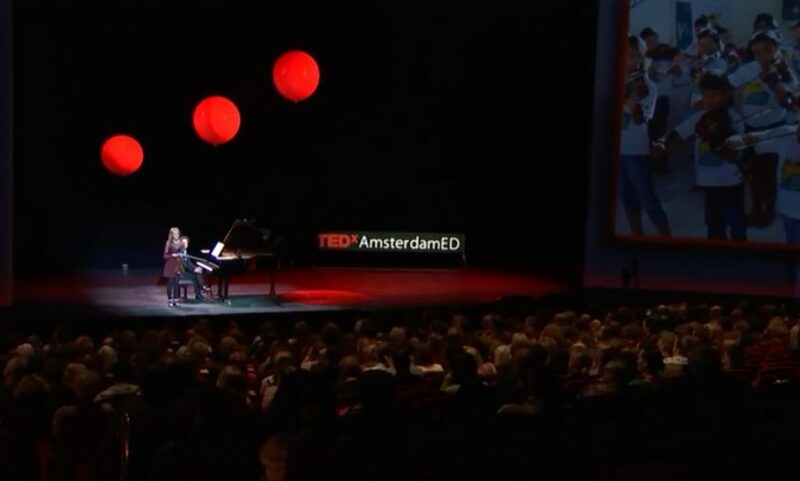 Noa was invited to speak at TEDxAmsterdamED’s “Born to learn”, which took place in April 2016. 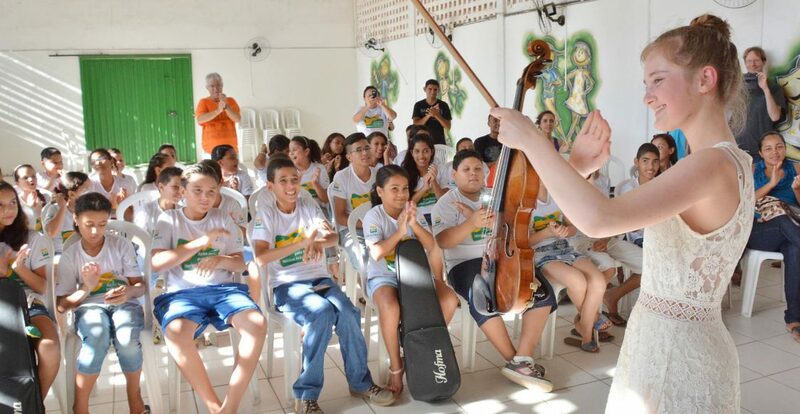 “I believe that music can play an important role in developing young people’s minds, but – even more important than that – music connects people.” In 2015 Noa visited João Pessoa in Brazil to participate in a music festival and also to give her first masterclass. While there, she visited a school in a poverty-stricken favela, which made a lasting impact on her life.